A New Jersey congressman says the U.S. government needs to get tougher in its efforts to recover abducted children living in other countries. 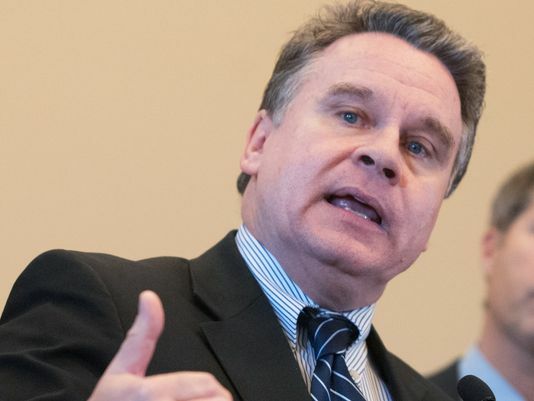 WASHINGTON – Republican Rep. Chris Smith of New Jersey continued to hammer the U.S. government Thursday over a string of international child abduction cases that remain unresolved, including several from his home state. 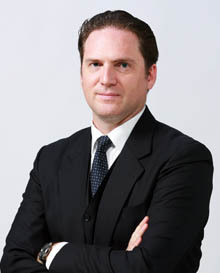 “The status quo is simply not adequate,” Smith said at a hearing before the House Foreign Affairs subcommittee on global human rights and international organizations, which he chairs. WASHINGTON – The U.S. State Department called Thursday for Japan to take action on child abductions but rejected lawmakers’ calls to pose the threat of sanctions to force action on one of the allies’ few open disputes. Hundreds of non-Japanese parents, mostly men from the United States and elsewhere, have lost access to their children as their estranged partners whisked them away to Japan, where joint custody is never granted. A ‘dad’ is tenth most popular Christmas list request for children with youngsters happy to forgo the latest iPad, toy or new pet, a survey has found. When it comes to Christmas, it might be safe to assume children will ask Santa for an extensive list of toys, games and treats. But a survey of their typical lists for Father Christmas has shown many have more serious concerns, requesting “a dad” instead. The latest by Colin Jones. Japan again fails to live up to tis promises, and remains a pariah in the international community for that failure. Despite much promise and a flurry of activity, it didn’t happen: Japan failed to ratify the Hague Convention on international child abduction and pass the extensive piece of accompanying domestic legislation the government felt was necessary in order for it to do so. Both items on the Diet agenda were left up in the air when it closed for business on Sept. 8, with an election for the House of Representatives expected to be held before the end of the year. This is a most unfortunate result, particularly for the children of feuding international marriages who will continue to face the risk of being spirited to abduction-friendly Japan by one of their parents. For those who have already lost children to Japan this way and the foreign diplomats and others who have been calling on Japan to ratify the treaty for years, the Diet’s failure may seem like more of the same: yet another excuse to be thrown up by a government that has no intention of signing a widely adopted international convention. 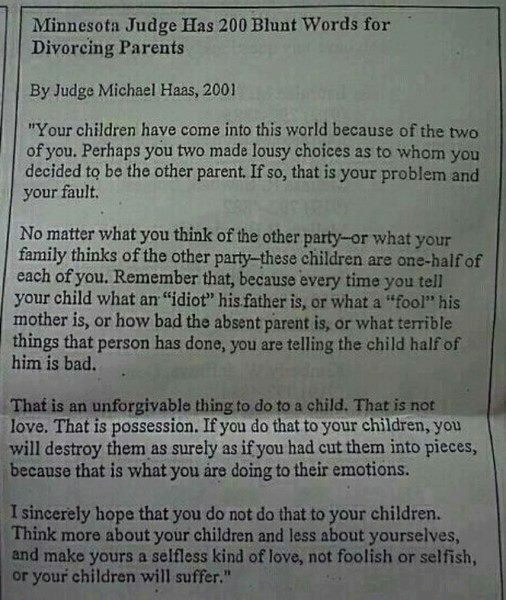 This is why, after she and I split up. I never said anything bad to you about your mother.